Produktinformationen "Gas Pressure Sensor Replacement Parts"
This kit is included with the Gas Pressure Sensor. 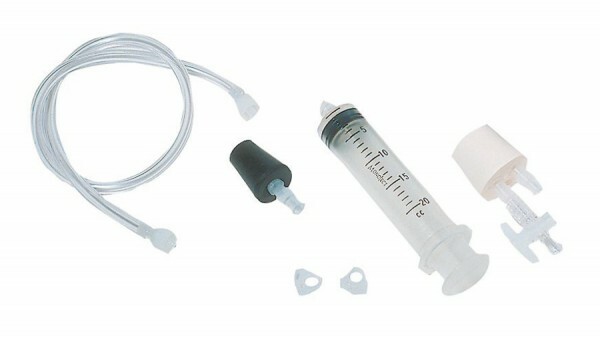 It contains all accessories for performing chemistry and biology experiments using any of the Vernier pressure sensors. Weiterführende Links zu "Gas Pressure Sensor Replacement Parts"
Garantie(Jahre) "Gas Pressure Sensor Replacement Parts"
Kundenbewertungen für "Gas Pressure Sensor Replacement Parts"